If you or a family member have been involved in an accident that has resulted in multiple injuries then you’ll be experiencing events that will probably have an impact for years to come. 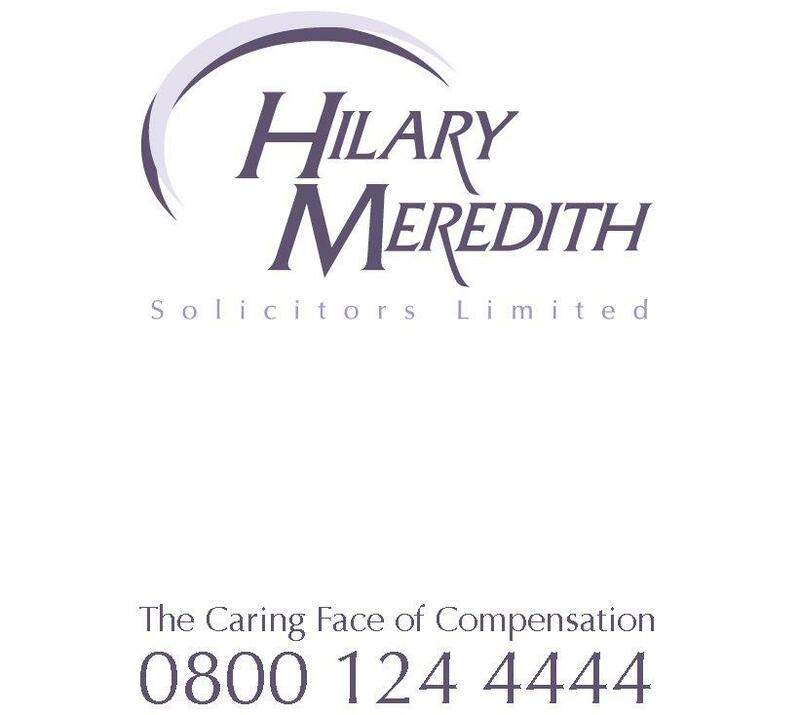 At Hilary Meredith Solicitors Ltd we have over 25 years experience in helping multiple injury victims and their families, providing emotional support and clear thinking at a time of bewilderment. At the same time we offer practical help; answering urgent questions, legally representing the injured party in seeking compensation – and planning a long-term strategy which will restore quality of life through rehabilitation. We work closely with you every step of the way – and we’ll help you ensure that the injured person is well cared for and receives a level of compensation required to meet their needs. To discuss your multiple injury compensation claim free of charge with our serious injury team contact us on 0800 124 4444 or start your claim now.